In today’s modern and online oriented market, brands heavily rely on influencers for their marketing campaigns. Across the world, industries are investing in their brands via influencers by up to 50%. More and more sponsored content is being published than ever before. In recent years, influential marketing has gained great popularity along with the rise of social media. The rising demand of ad blockers has pointed to increasing frustration with traditional and aggressive online advertising. Because of it, companies are looking for influencers to create an engaging discussion about their product or service. And in return, now more than ever, customers are turning to these marketers for reviews, advice, and guides. Influencers can demonstrate how a product or service can perform to a customer more authentically. It puts a human face behind a product. There are many benefits to influencer marketing and let’s go over some of them. The first and primary reason for companies to look into influencer marketing is to enhance sales numbers. Plain and simple. The more good words we can get out there, the better. The task for an influence marketer is to promote the product by either talking about it or demonstrating it on a preferred platform. The amount of sales that is generated is in line with the quality of the influencer’s presence and engagement with its followers. And people trust their opinions as research shows. And this is the influencer’s most significant advantage. They can impact potential customer’s buying decisions greatly. Understanding your audience is a must when trying to promote your product or service successfully. You would not want to waste your time selling it to people who have no use for it. One more benefit of influencers is that they can identify your audience for you. This is especially useful for products meant for a niche market. Influence marketers act like magnets and will gather relevant niche audience. 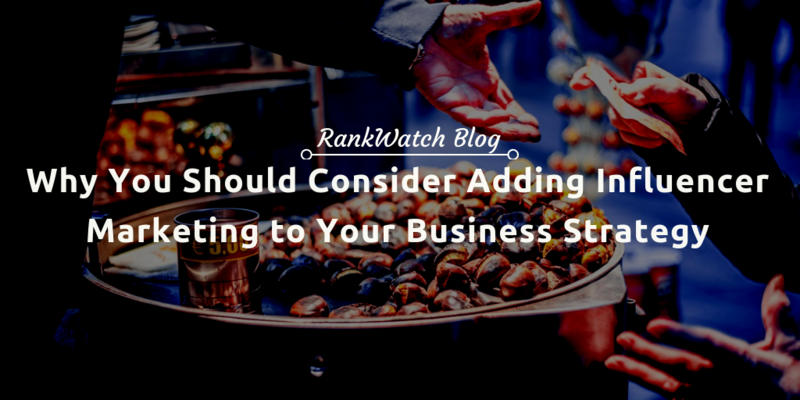 This will help significantly in learning about and appealing to specific customer needs. Influential marketing has come on top recently as the type of marketing with the highest value for the money. We can thank the decline of popularity of traditional methods of advertising for this. Simply put, it acts as an authentic bridge between the brand and the customers that followers have great trust in. Gone are the days with annoying television ads and aggressive online marketing. Social media influencers establish loyalty and trust with their audience like none other. 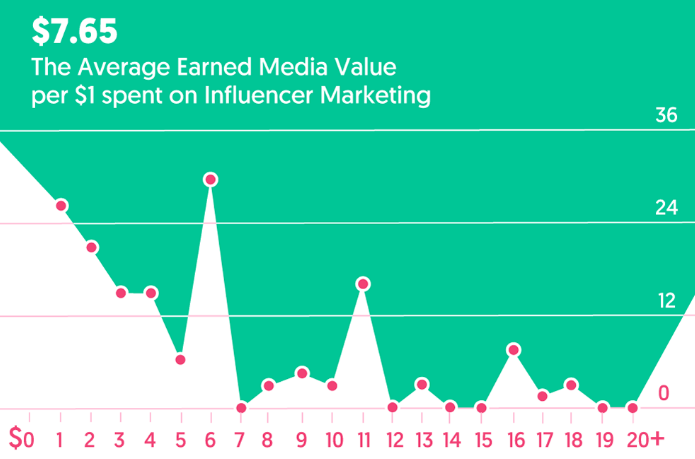 Granted, since influencer marketing has significantly grown, so has their rates. Still, it is the most efficient form of getting through in a saturated market. Even then, reputable social media management agencies can help you get the best rates. We live in an environment where a very small percentage of consumers trust in ads and marketing. So, communicating with them through a source they trust and rely on is a great advantage to have. The influence marketer strategy will most likely not provide you with great short-term results. It is best used in a long-term context. This goes nicely in line with improving your Search Engine rankings. Working with influencers does not have to end with mere pictures of your products being posted on their pages. Not if you want to make the most out of your investment. For instance, your brand, service or product can be mentioned in their blog or a social media post. What this does is generate good backlinks to your website and will improve your search engine rankings. Different niches respond in different ways and volumes when it comes to influencers. Influencer marketing is all about generating excitement for the product, service, brand or idea in question. And some respond better than others. For example, the cosmetics industry relies heavily on some of the most popular influencers. Not something we can say for an accounting firm, go figure. Well, at least while it is in its initial phase of doing business. For industries that at least partially rely on impulse buying it is a great idea to incorporate influencer marketing in their strategy. On the other hand, a business to business type of industry would benefit more with focusing on SEO. It all depends on the kind of business we are running and carefully waging all the options. Malcolm Gladwell has identified three basic types of influencers: Connectors, Mavens, and Salesmen. Connectors rely on a casting a wide net. They have the most considerable influence over a large and diverse number of people. Also, they master the word-of-mouth communication. Mavens, on the other hand, consume and later, share their findings with the audience. Finally, Salesmen persuade their audience with the use of their outstanding charisma. These being the basics, influencers try to combine these three characteristics for maximum effect, both horizontal and vertical. All while having in mind your enterprise’s needs, of course. Choosing an influencer with an adequate balance of these characteristics is paramount for a successful marketing campaign. By now we have established that an enterprise can go either way based on the type of marketing it employs. If we have a basic understanding of how the most popular platforms work, we can even do it ourselves. 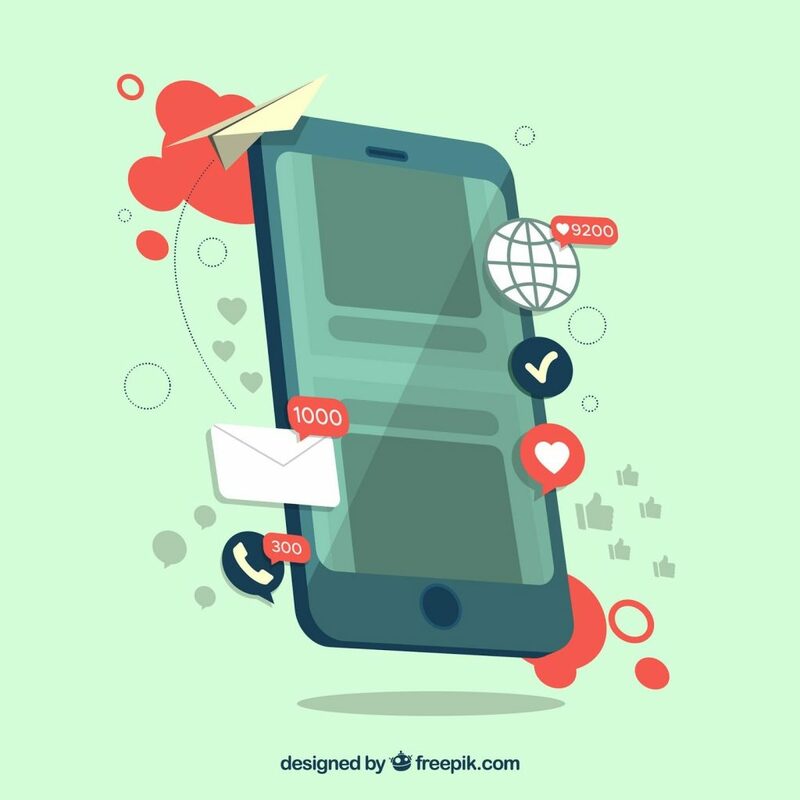 Instagram, YouTube, Facebook, and many other social platforms offer all the exposure we will ever need, provided we can manage it. The dilemma is, do we want to do our own project, often from scratch, or hire an already established entity? It takes experience, effort, time, and that certain something to engage a large crowd. And we are not that interesting, as much as our parents and we like to think so. An already popular influencer will be sure to reach the appropriate audience in vast numbers, quickly. On the other hand, many popular companies have successfully created internal resources for this type of marketing. Often created as a hobby or a side-project, North-American tech companies have created YouTube channels, for promotional material. These niche channels have taken off since with millions of subscribers and billions of views, worldwide. Sure, some of their first work is cringe-inducing by their own words, but they had to start somewhere. Some of these companies have even dissolved for other reasons, but their off-shoot YouTube channels are still thriving. This just shows that with enough resources, time, content and with the right people anyone can omit the outsourcing aspect of influencer marketing. And what better way for an enterprise to promote itself than, well, promoting itself! It sends a clear and strong message for us to not need an external backbone in order to reach out to an audience. With the increasing number of people cutting their cable subscriptions, companies are hard-pressed to seek alternative exposure methods. With plenty of popular, engaging, trustworthy and creative influencers with growing followings the future of marketing is clear. Regardless of the niche or the region, you do business in, there is always an interested audience somewhere. 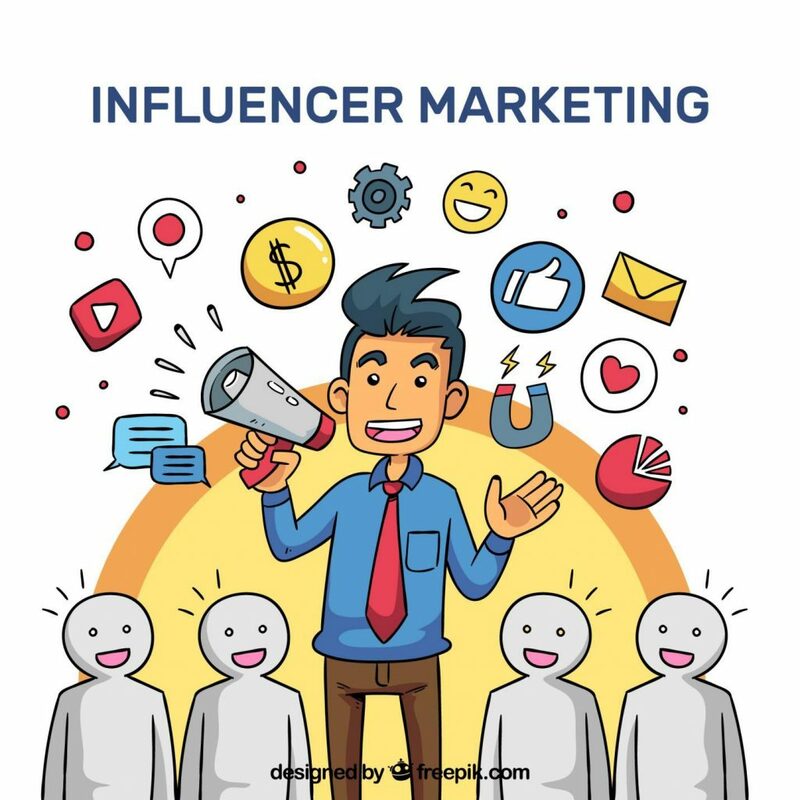 Find the perfect influencer for you, your brand and service to make the connection with potential customers. You can get on-board with modern day marketing and experience all the benefits it brings, today. Chloe Smith is a design enthusiast and a part-time writer always willing to share tidbits of advice. She believes that passion, courage and, above all, knowledge breed success. When she’s not working, she’s probably somewhere cuddled up with a good book, and a cup of lemongrass tea (or more honestly binge-watching the newest Netflix hit show).